News of the 2014-2016 Ebola outbreak in western Africa shocked the world and took international media by storm. 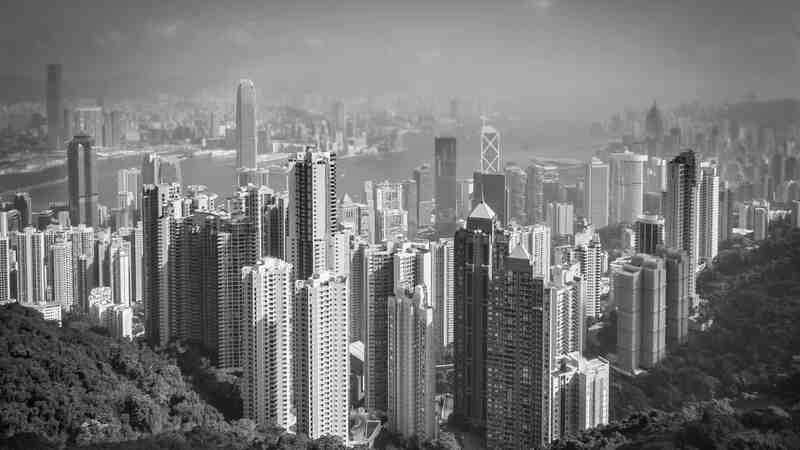 Despite international efforts to contain the virus, in the largest outbreak of its kind, the virus took the lives of 11,300 people in Guinea, Liberia, and Sierra Leone. Although no stranger to Ebola and the devastating effects the disease can have on its population, the Democratic Republic of Congo (DRC) escaped the 2014-2016 outbreak relatively unscathed, and in 2017, the DRC received widespread praise for ending an outbreak just a mere two months after the first initial case was reported. This year, however, the country has not been as fortunate. 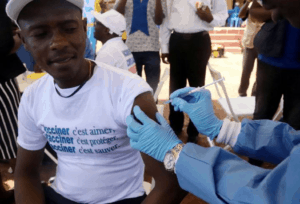 A WHO worker administers a vaccination during the launch of a campaign aimed at beating the Ebola outbreak in Mbandaka, Democratic Republic of Congo. Kenny Katombe via Reuters. 21 May 2018. Though humans have fought the deadly battle with Ebola for decades, until this point, the virus has never emerged in an active war zone. 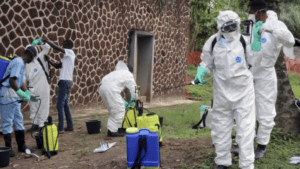 The 2018 outbreak began in the North Kivu and Ituri provinces. Both provinces continuously face the threat of multiple rebel and militia groups. These groups regularly interrupt the work of local and international aid workers that come to control the outbreak by threateningor injuring their staff. After multiple attacks by these groups in early October, the US State Department pulled American aid workers out of the DRC due to safety concerns. Evidence points to a surge in reported cases as the response to the disease weakened without the US effort. The international community has noted that the United States has some of the most knowledgeable Ebola experts in the world. Since the withdrawal, global health experts have urged the Trump administration to allow the US specialists to return but have yet to be successful. Peter Salama, chief of emergencies at WHO, declared that “it will be very hard to stop the outbreak if this violence continues.” Unfortunately, cases have more than doubled since September and the outbreak has yet to peak. Without the aid from US experts due to safety concerns, one can only suspect that the outbreak will likely get worse. If you or your traveling companion wind up in a medical emergency situation in Africa or anywhere else in the world, VIGILINT offers a comprehensive Global MedAssist Program (GMAP) including medical evacuation to your hospital of choice, access to our 24/7 Medical Operations Center, and our board-certified Emergency Medicine Physician team. Contact VIGILINT for more information: 1 (919) 914-0900.